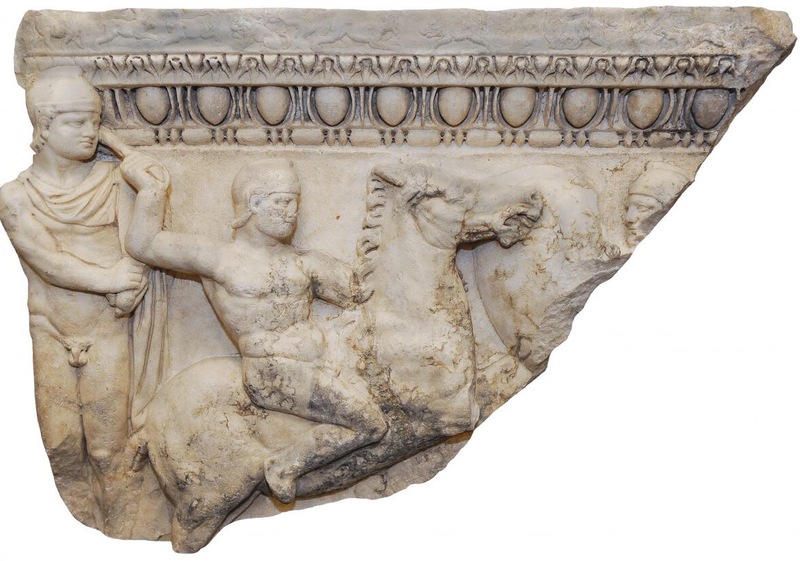 An ancient marble sarcophagus fragment to the Hellenic Republic during was returned Greece during a repatriation ceremony Feb. 10, 2017, according to the Manhattan District Attorney’s Office. As part of an ongoing joint investigation in January, the Manhattan District Attorney’s Office seized pursuant to a search warrant the ancient marble sarcophagus fragment from a gallery in Midtown Manhattan, where it was displayed as the centerpiece. The item, which originally dates back to 200 A.D. and depicts a battle between Greek and Trojan warriors, was stolen from Greece in 1988. The artifact was then smuggled abroad and transported through Europe before finally landing in New York. Once presented with evidence of the theft, the Manhattan-based art gallery forfeited the item willingly, and the repatriation ceremony represents the return of the ancient sarcophagus fragment to Greece, where it will be displayed for public view and research at the National Archeological Museum of Athens. For more news, check out Daily Skullduggery. our bot-driven daily report.